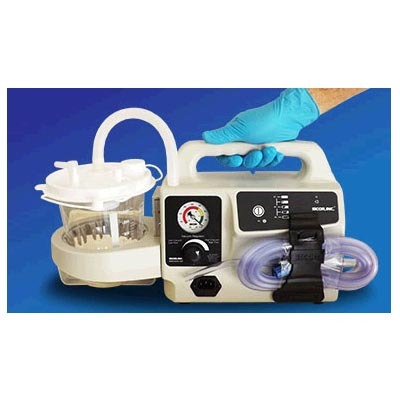 SSCOR S-Scort III Portable Suction Unit - J.D. Honigberg International, Inc. 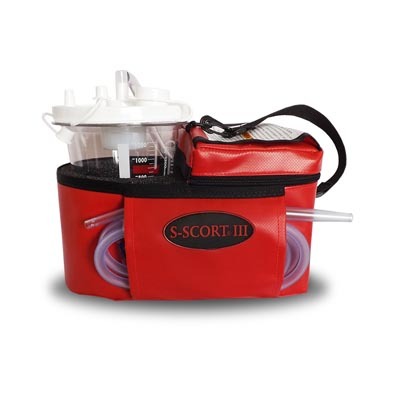 The S-SCORT III was first introduced in July of 1991 and has proven itself to be a durable, reliable, and economical EMS suction device. While the S-SCORT III has evolved and improved it maintains all of the characteristics that make it the standard in many EMS agencies. The S-SCORT III is well suited for today’s EMS environment! 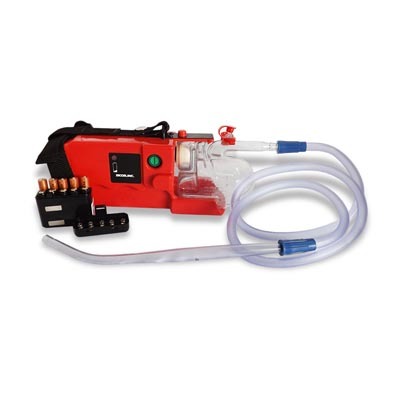 It provides all of the power and versatility necessary to quickly and effectively clear an airway, weighs only 7 pounds and is economical to purchase and maintain. Even though the device weighs only 7 pounds, it has proven that it can stand up to the rigors of the most active EMS service. The components of the S-SCORT III are encased in protective foam for exceptional protection and durability. 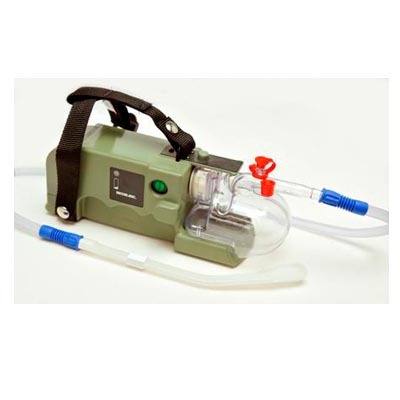 The S-SCORT III delivers >30 LPM clinical airflow and vacuum is regulated by a two position regulator, allowing the operator to choose between full power (>525mmHg) and reduced power (120mmHg +/- 15%) for endotracheal and pediatric suction procedures. 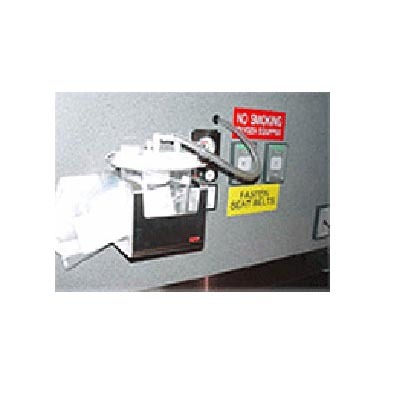 The device is powered by an internal sealed lead acid battery, which is maintained by an AC/DC charger or a DC power cord. The S-SCORT III is shipped “ready to use”, and the built in pouch accommodates patient tubing, catheters and other supplies.